You may know Kellyanne Conway from her multiple TV appearances, as well as her position in the White House as personal advisor to the President. But as with any woman, there’s a lot more to her than meets the eye. 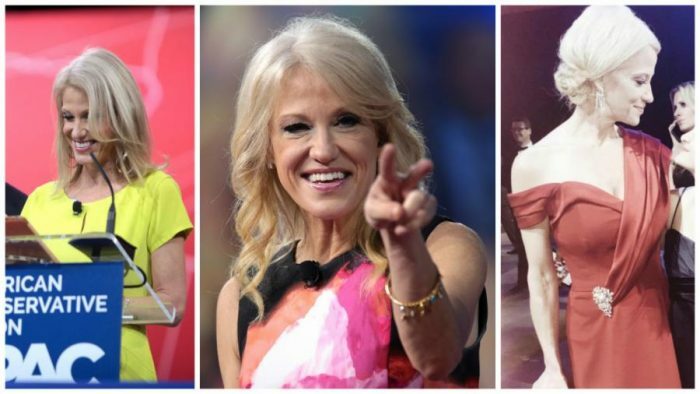 Here are 10 facts about Kellyanne Conway that would surprise anyone. Definitely stick around for #9 — it had us wondering where her real loyalties lie!